Meet Doug and Vanessa. These hometown favorites of ours finally tied the knot last weekend! We hope you enjoy this sneak peek from April and Scott’s wedding this past year at the Hawks Cay Resort in Duck Key, Florida. All we can say is kids get too big, too quick! It seems like we were just shooting Reed not to long ago and he could barely stand. Now Heather and Mark have their hands full as “the chase” is on, Reed is definitely mobile… and fast! 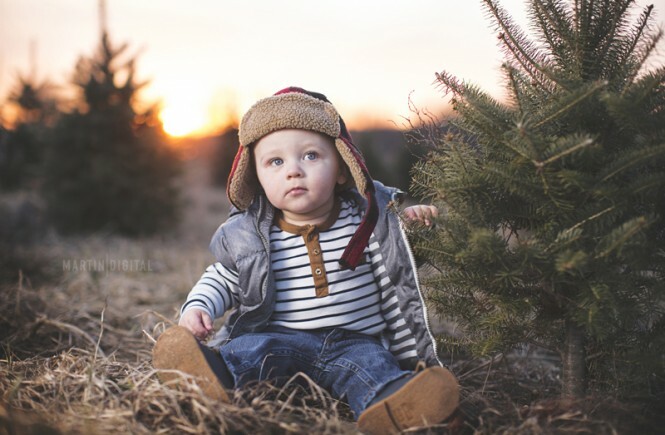 We shot out at Timbuk Tree Farm, the obvious choice with his lumberjack red flannel hat, and wrapped up at the studio for his 1 year photos. Happy Birthday Reed!! 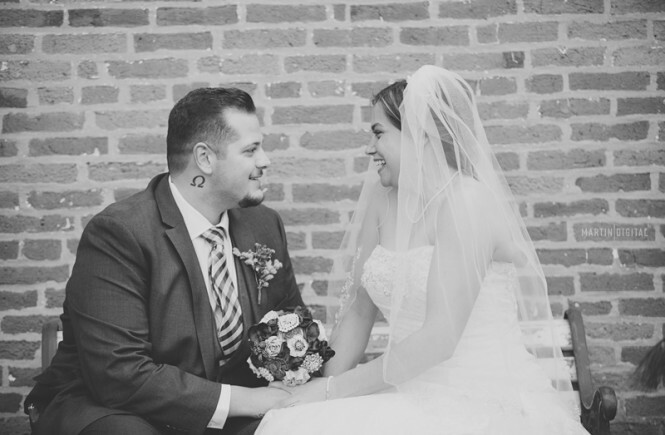 We hope you enjoy this sneak peek from Chelsea and Ryan’s wedding this past year at the Holy Trinity Catholic Church followed by a reception at the Barn at the Backwoods in Thornville. We hope you enjoy this sneak peek from Jen & Shawn’s wedding this past year at Our Lady of Lourdes Church followed by a reception at French Hen Farm in Marysville. We hope you enjoy this sneak peek from Olivia & Matt’s wedding earlier this year at Weatherington Woods event venue in Zanesville. 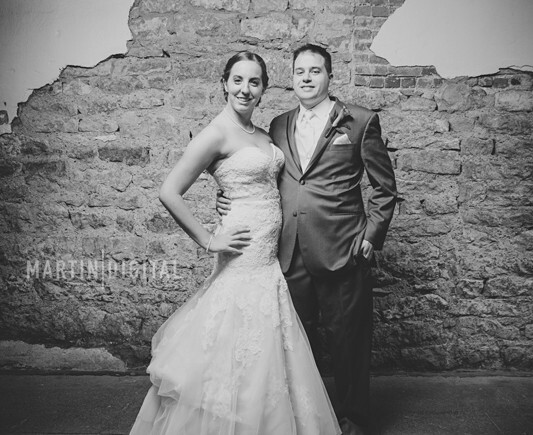 We hope you enjoy this sneak peek from Brooke and Corey’s wedding earlier this year at The Skylight in Newark. We hope you enjoy this sneak peek from Melissa and Wes’ wedding earlier this year at St. Matthew’s and Creekside Event Center in Gahanna. Meet Jessica and Joe. We got the honor of shooting Jessica and Joe separately when they were seniors. Now here we are shooting them once again but this time as Mr and Mrs to be! Meet Jenni and Joe. These two college sweethearts were soo much fun!